Stockholm Furniture & Light Fair is the world's largest meeting place for Scandinavian furniture and lighting design. 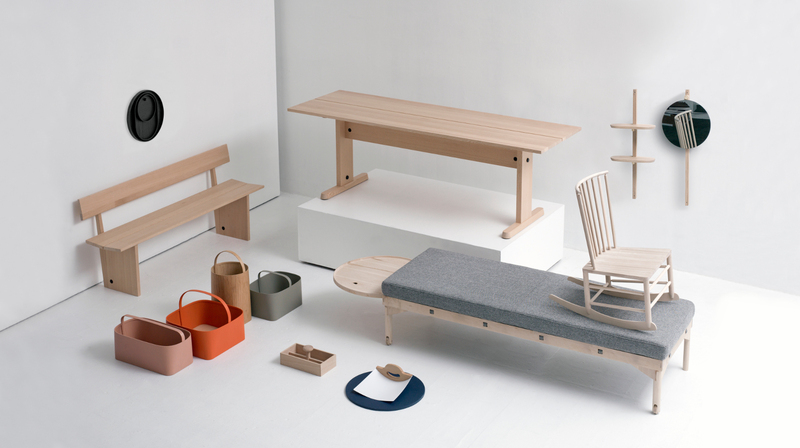 This is further reinforced at this year's show with guest exhibitions that highlight Scandinavian design. More than 700 companies are gathered at the Stockholm Furniture & Light Fair and a total of 80 percent of all exhibitors come from the Scandinavian countries. Shaker style is an American furniture and interior style originating in a religious ascetic free church. The shaker-movement cabinetmakers reinterpreted the traditional design with a focus on simplicity and function. In a collaboration between Hancock Shaker Village and Mt. Lebanon Shaker Museum 12 international designers were engaged in a workshop. Then the designers were invited to design objects that translates the aesthetics of the Shakers to contemporary shapes to suit modern life. 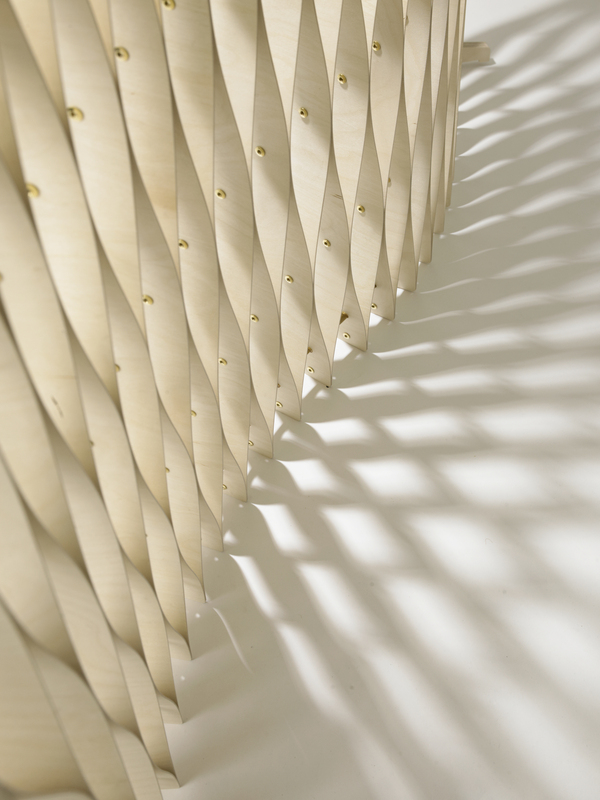 This resulted in stylish shapes combined with natural materials that can be seen at an exhibition at the Stockholm Furniture & Light Fair. Among the participants are Studio Gorm (USA), Studio Tolvanen (Finland), Norm Architects (Denmark), Lars Beller Fjetland (Norway) and Hallgeir Homstvedt (Norway). The exhibition "Extremely ..." encourages young Danish designers to experiment and take risks, to challenge the established order to move forward into the future. The curator is Danishdesignmakers - an association which aims to empower young Danish designers and the Danish design culture. 23 young designers are showcasing the products they designed specifically for this exhibition. DesignMarch Reykjavík is showcasing Icelandic design in Stockholm. The exhibition gives an insight into the emerging Icelandic design scene. 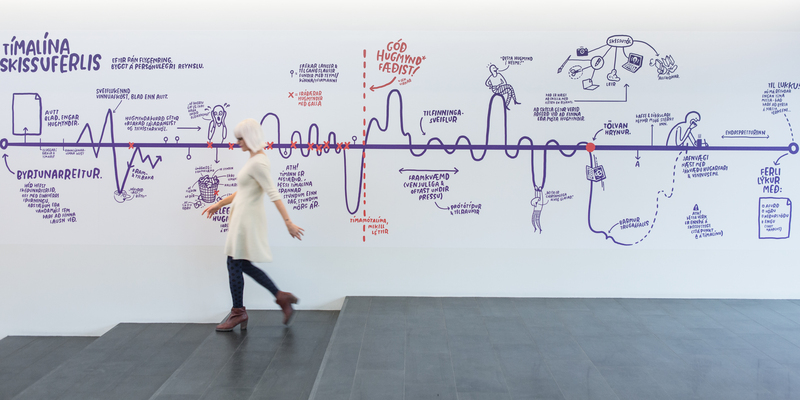 Can we really design the good vibrations? Stockholm Furniture & Light Fair takes place 7 to 11 February 2017 to the Stockholm International Fairs.